Alton Baker Park Pick-up Discovery | Beaver Interesting! 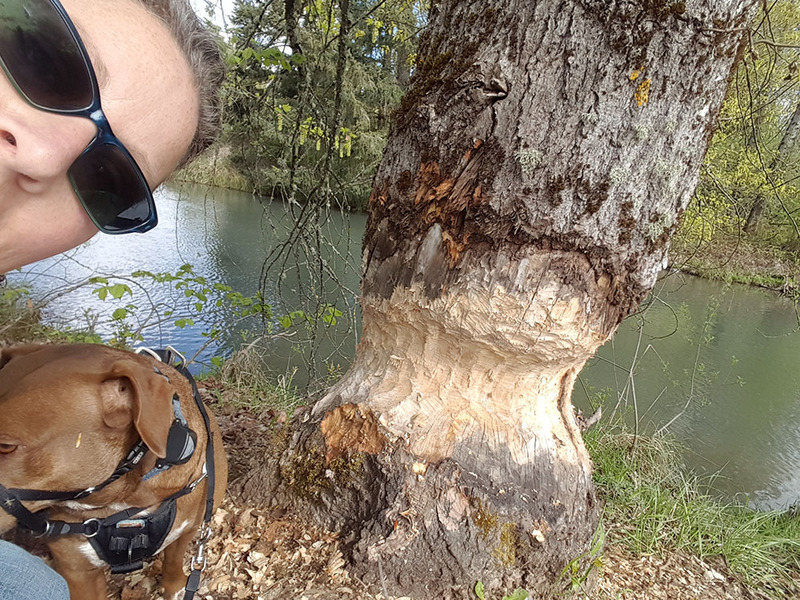 We found some busy beaver work when we were collecting trash at Alton Baker Park. You never know what you’ll discover while helping to keep our fair city beautiful! Check out other options to improve Eugene’s nature corridors. We should get him a TREE PULLER!